O.T. 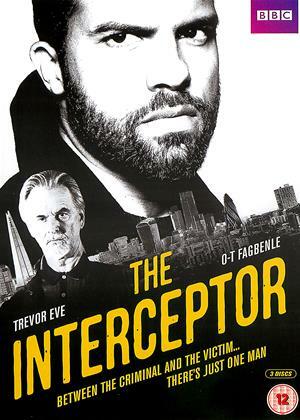 Fagbenle, Anthony Grundy, Robert Lonsdale et al. Farren Blackburn, Cilla Ware, Julian Holmes et al. Marcus Ashton is a law enforcement officer who takes crime personally. He's committed and uncompromising in fighting it on the same streets where he grow up. After 15 frustrating years of low-level drug busts, he finally gets a chance to fulfil his dream of taking down the underworld's biggest players when he's recruited by the UNIT (Undercover Narcotics Intelligence Team). Using state-of-the-art surveillance, this top-secret squad hunts down and brings to justice society's most ruthless criminals. This action packed series follows the team as they get ever closer to capturing their ultimate target, the cold-blooded crime boss, Roach. For Ash, this is more than just a job - it's a chance to make a real difference...but at what cost to him and the people he loves? The story line is not to bad but the acting is really bad very unconvincing there is not one of the cast that saves it from being poor.Why Trevor Eve got involved I will never know but there again a jobs a job and it pays the bills.